Living in Ferny Creek must be a beautiful experience but do clogged gutters come in the way of fully enjoying this experience? CPR Gutter protection will ensure that clogged gutters never come in the way of your weekend relaxation. Our team of professionals holds expertise in gutter guard and leaf guard services. 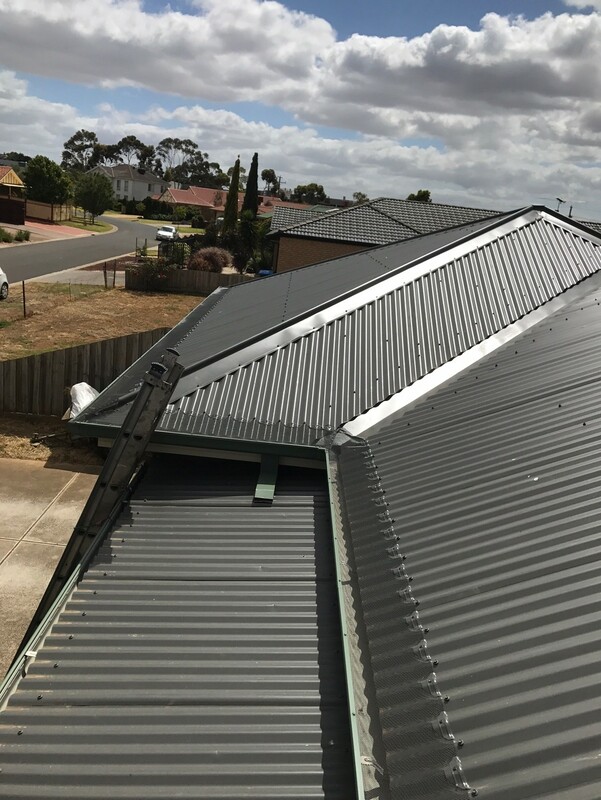 The gutter guards are 100% Australian manufactured and come with 25 years warranty. CPR Gutter Protection manufactures the highest quality gutter guards for Victorian households. Our experts clean your clogged gutters before they begin the installation process. Gutter protection will be extremely helpful to keep the leaves and debris away from the gutter and put an end to creating comfortable environment for pests such as birds, rodents and vermin. Pests find refuge in clogged gutters. If your gutters are exposed, they serve as a passageway for these pests to enter your home. Installing gutter guards made from the highest grade aluminum ensures to provide protection and solve variety of gutter guard problems. CPR Gutter Protection experts can offer you excellent advice for all your gutter protection and roof restoration solutions. Our team of professional installers is fully insured and makes use of high quality safety equipment. We offer a wide variety of gutter protection products such as gutter screens, gutter guard mesh, fine mesh gutter guard, metal gutter protection, leaf guards and gutter helmets. Along with this, our team can also help to replace and restore your roof. If you require assistance with any of the above mentioned services, feel free to contact CPR Gutter Protection at 0431 239 512.